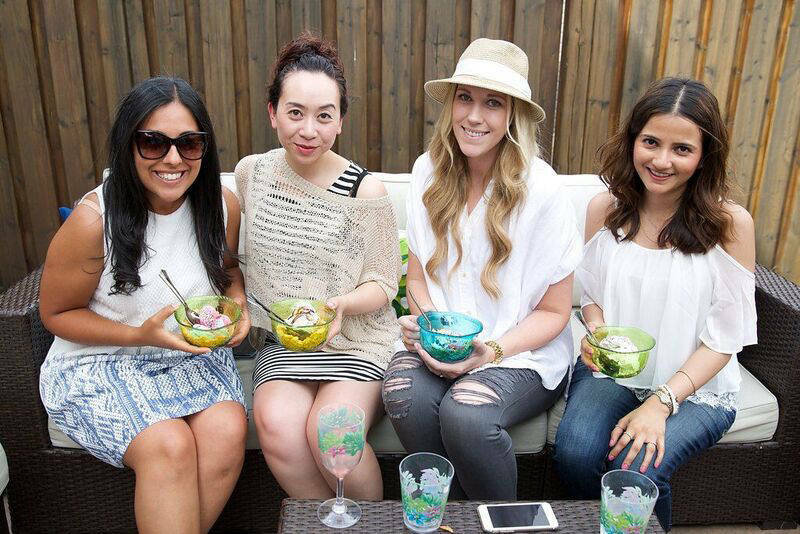 A few of weeks ago I kicked off summer by attending a fun BBQ at Listen to Lena’s house with some blogger friends. 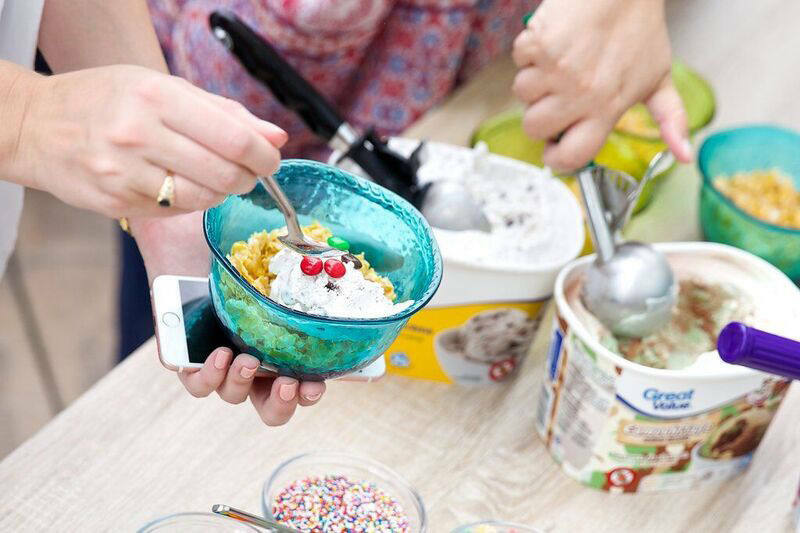 The afternoon was filled with delicious BBQ classics like veggies and creamy taco dip (the tastiest dip I think I’ve ever had), thick juicy burgers and of course an ice cream dessert bar! 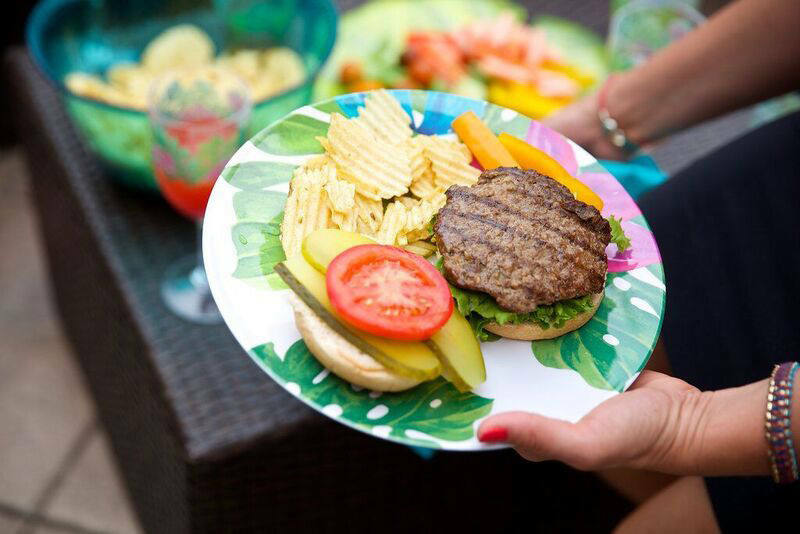 Nothing screams summer like entertaining and eating outside with friends and family but hosting a BBQ can be a big job, luckily Walmart’s got you covered. 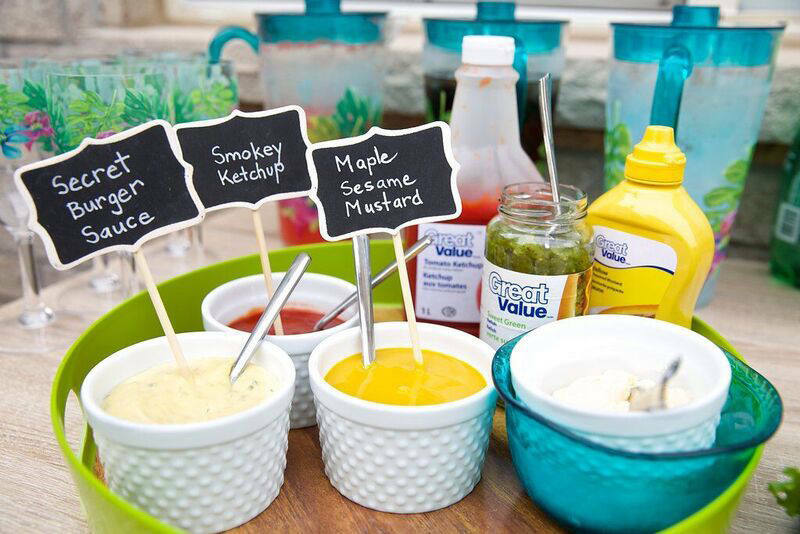 Their great value food items make hosting a party affordable, not to mention they have so many great recipe and entertaining ideas to make your job that much easier. Lena showed us how you can spend more time with your guests rather than playing chef all evening and still serve a delicious meal. 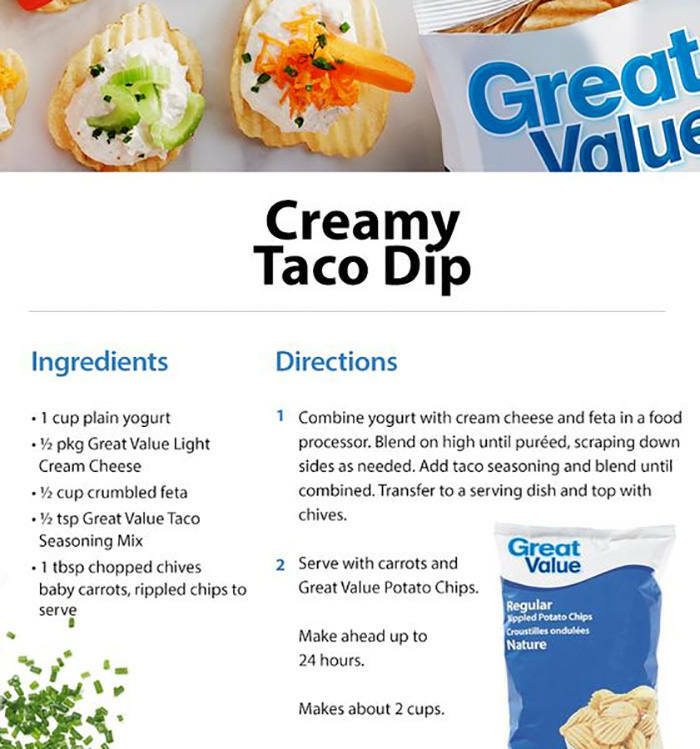 The recipes Walmart shared were so yummy and unbelievably easy to whip up. 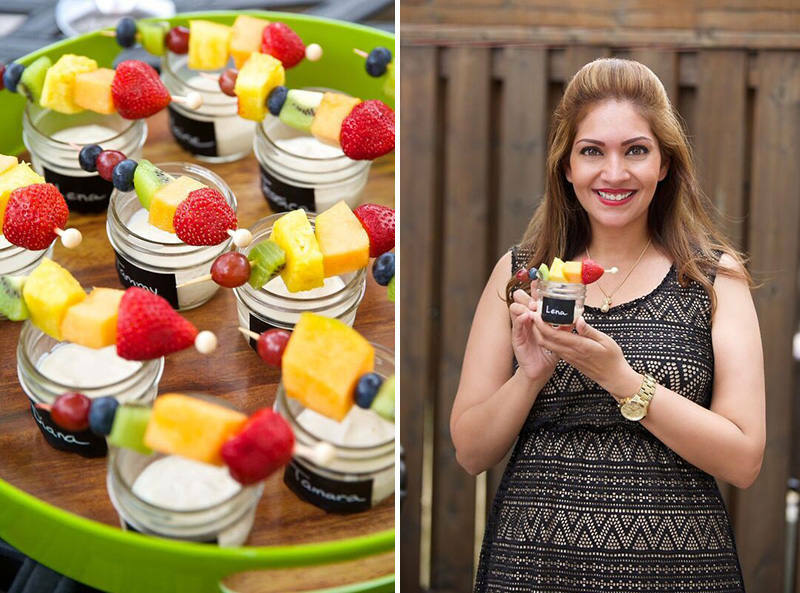 I love how the rainbow fruit skewers and yogurt dip were displayed in mini mason jars, the names on the jars were the sweetest touch. It’s so much more relaxing and enjoyable when entertaining is made easy thanks to great value. 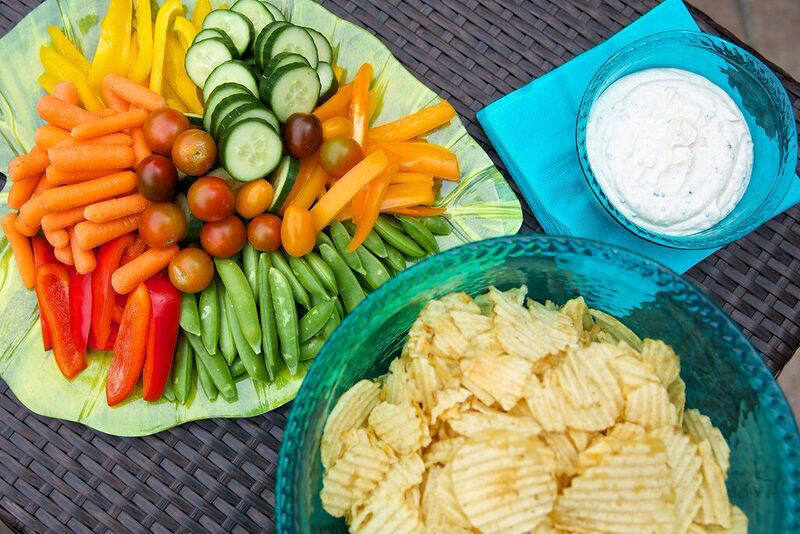 I had to share the fun with my family so I took my boys to Walmart the next day to create our own great value BBQ treats. They decided on lemonade fruit pops! We picked up some popsicle molds and filled them with great value lemonade and fresh fruit, then popped them in the freezer. 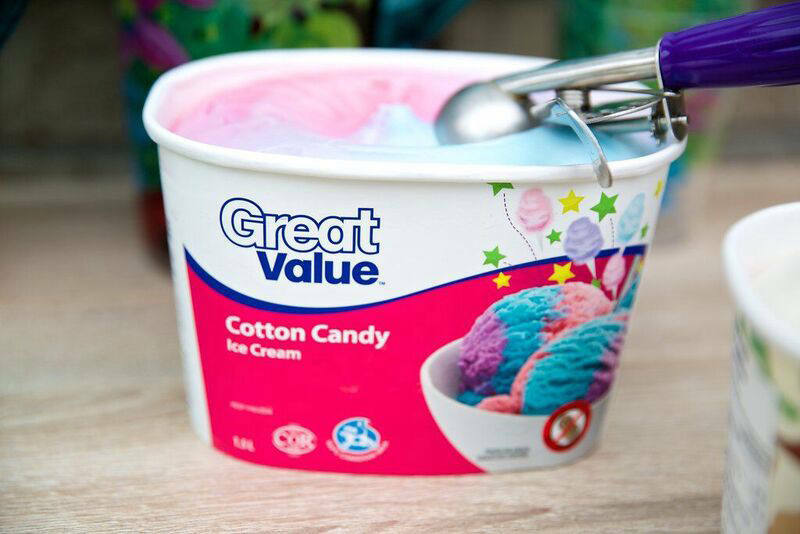 They are the perfect backyard treat for your kids to enjoy on a hot summer day. Not to mention they’re incredibly easy to make. Enjoy! This post is sponsored by Walmart Canada. The views and Opinions expressed in this blog, however, are purely my own. Next Post Fun Gift Idea for Any Girl! the mason jars are such a cute idea! The taco dip sounds amazing! 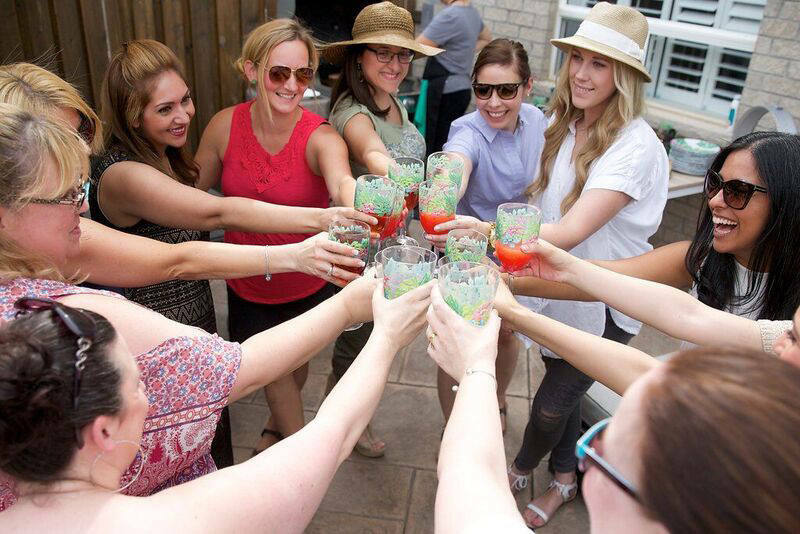 I wish I had some blogger friends who lived close to me so we could have fun parties like this, it looks like you all had a blast!